Redesigned stem with continuous lensacross contours of lightweight O Matterframe. Unique geometries curve the frame, even med-size faces get a precise fit. Integrated hinges are engineered withdual cam action-linear ear stems provide a comfortably secure grip. High DefOptics takes advantage of Polaric lensgeometry to maintain clarity whilecurving the lenses for optimal sideprotection and extended peripheral view. 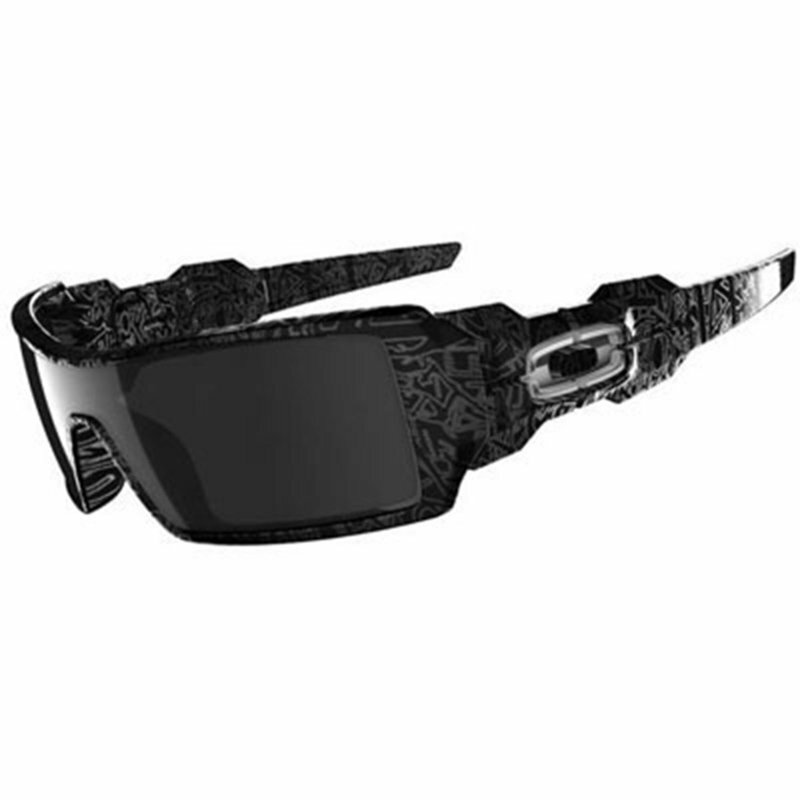 Lenses filter out all UV rays, and both meet ANSI Z87.1 starndards.